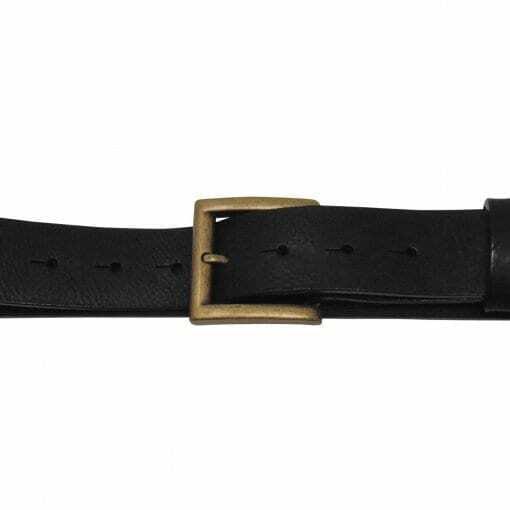 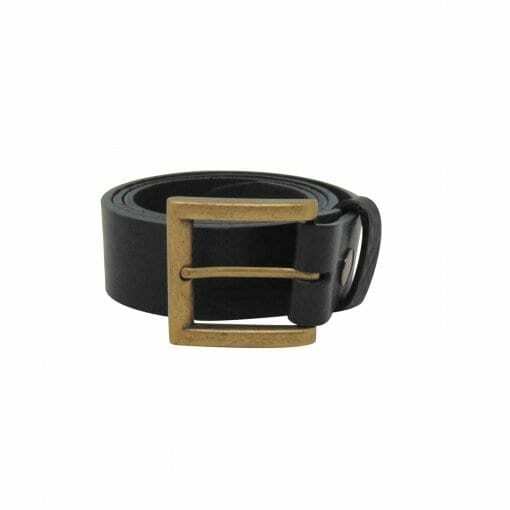 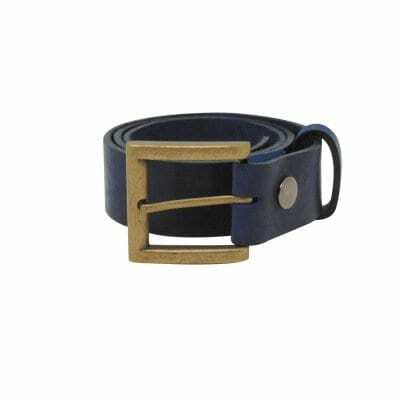 This belt is handmade from premium quality, full grain English leather and is edged with a special hard wearing belt paint. 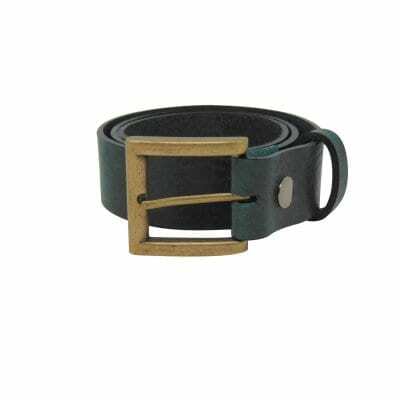 A high quality metal press stud allows the belt buckle to be easily removed and interchanged. 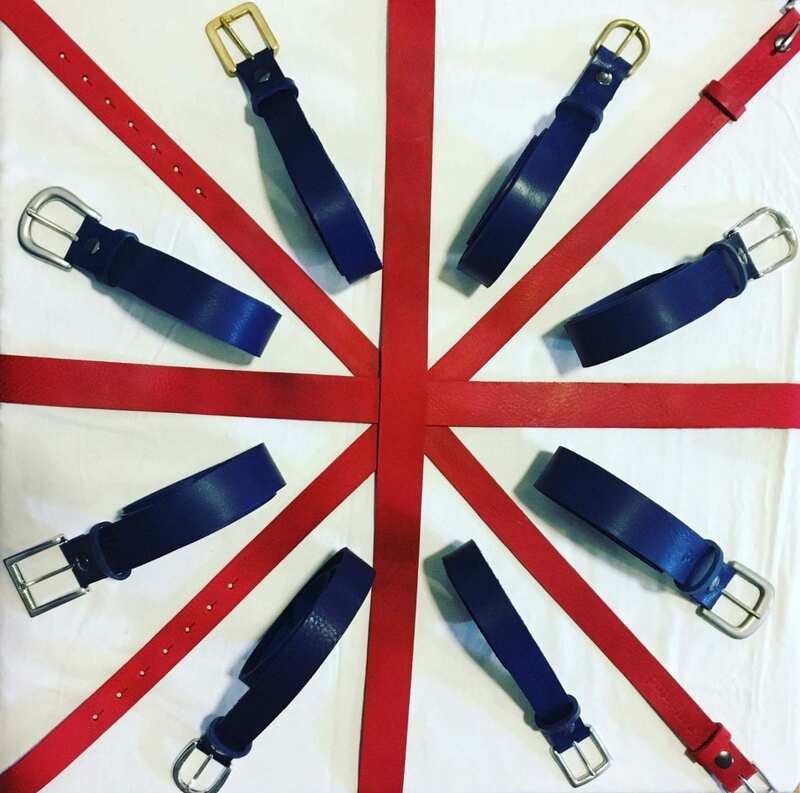 Our leather belts are designed by us and then handcrafted by Hip & Waisted’s leather craftsman in the Cotswolds, UK. We have selected a good quality belt buckle to be both stylish and secure. 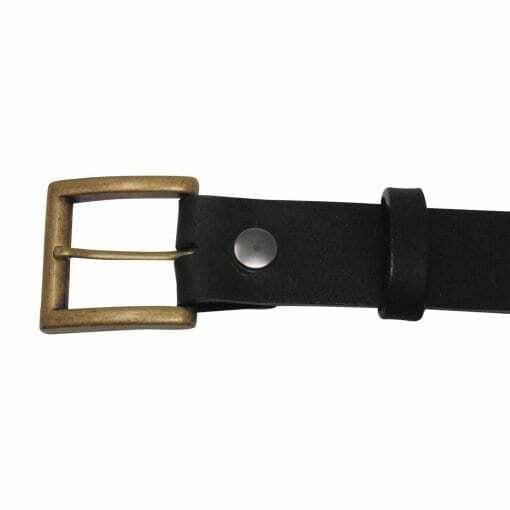 Our single pronged belt buckles are manufactured in Spain from a metal alloy (zamak) .